Midland National Life Insurance Company has agreed to pay a $1.3 million settlement after the California Department of Insurance charged that the insurer was taking advantage of seniors in the sale of inappropriate annuities by using deceptive and misleading tactics. In one example, a 75-year-old consumer paid approximately $91,000 to Midland National for one of its annuity products. The annuity had a 14-year surrender period, which meant the consumer could not fully liquidate the annuity without paying a penalty until she was 89 years old. Two years after buying the annuity, the consumer had to surrender it because she needed money to pay her bills after her husband had a stroke and was placed in a board and care facility. As a result, she ended up paying a surrender penalty of approximately $27,500 to Midland National. The settlement was reached in an enforcement action based on findings from a market conduct examination done after the department received consumer complaints. The investigation covered an 18-month period and revealed Midland National agents were selling certificates to group annuities that were issued out of state and Midland National did not make its own agents or consumers aware that the annuity products had not been filed with the California Department of Insurance and did not provide important consumer protections. Midland National has agreed to business practice reforms that eliminate this practice, which other life insurance companies are encouraged to follow. Investigators also found numerous instances in which Midland National agents earned commissions by selling unnecessary replacement annuities to senior citizens. Seniors are more vulnerable because they are trusting and often do not have someone looking out for their best interest. 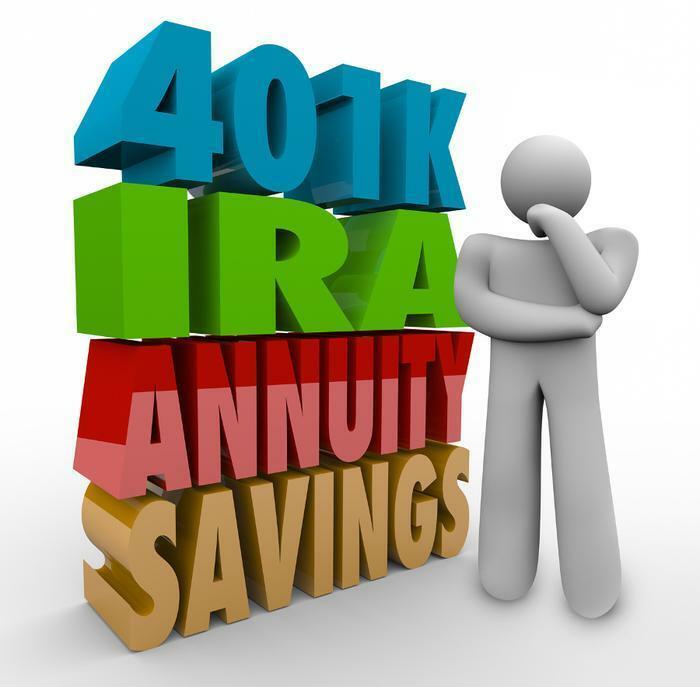 Annuities usually include large surrender payments, if a consumer needs to liquidate the annuity, which is more likely to occur for a senior that might need cash for medical care or long-term care payments. Unnecessary replacement of an existing annuity was another practice uncovered by investigators. In one case the state probe uncovered, an agent replaced an existing higher-interest annuity for an 85-year-old woman with one that left her locked into a lower-earning rate for eight years. Her existing annuity had no surrender charges and guaranteed a 5.5 percent interest. She was sold a Midland National annuity that guaranteed a 4.35 percent interest rate for eight years and three percent in interest thereafter—substantially less than her existing investment. Additionally, the Midland annuity had a surrender charge of 10 percent for five years, grading down to zero after eight years.